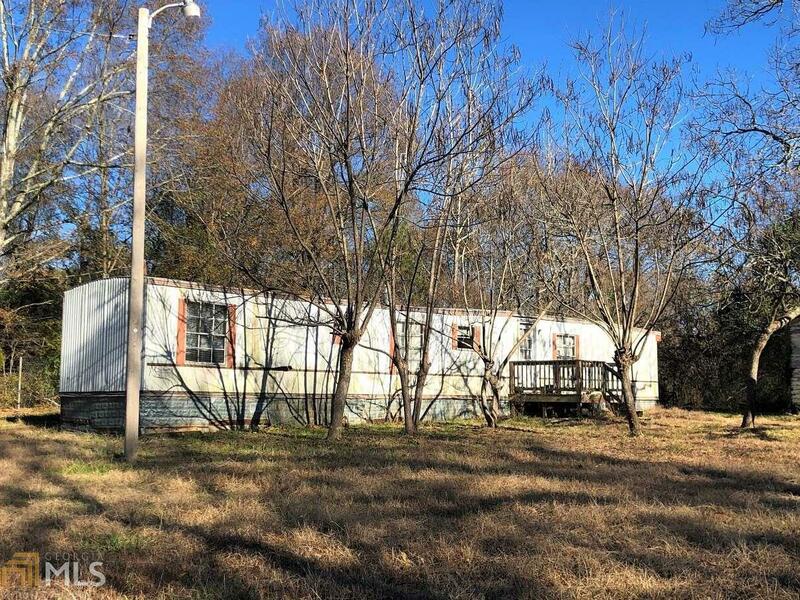 Situated on a large lot just outside of the city limits - 2.22 acres with older single wide - 3 Br 1 Ba, kitchen/living room combo, deck. Being sold as is. Nice location and convenient. Lot lays well and has nice shade trees, including pecan. Storage building and older home on property that is not livable. Motivated seller, Call for details.